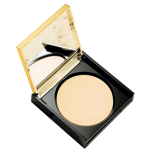 Sweet couple – concealer and powder will make your skin flawlessly smooth and matte, refresh and smooth the complexion. Perfection skin tone is an integral part of the perfect makeup! 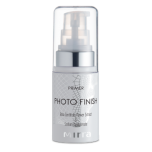 Leveling base under makeup Primer Photo Finish with the extract of rose petals and salts of hyaluron..
Illuminating makeup base Primer Fashion Look improves the complexion, refreshes the skin and elimina.. In the new season for a flawless complexion meets the cream –tone Elixir.Texture well evens ,matti..
A unique product creates the effect of a deeply hydrated and glowing from the inside, healthy skin. ..
Universal matting powder will protect the face with a thin veil, permanently preventing its Shine. .. Perfect color – magic transformation! Action: 1. Create the perfect blush 2. Act.. Beautifully decorated eyebrows – the basis of good makeup. 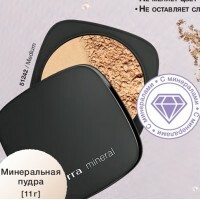 Palette eyebrow from Mirra will help give..
Creamy concealer with brush – Natural: easy-to-use tool for flawless skin. 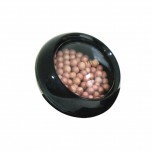 Reliably disguises any im..
Blush-powder in the balls is the sunlight will give your face a delicate, natural tone without any b..
BB cream mousse No. 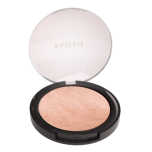 2 – an excellent replacement for the dense tonal creams and powders. Thanks to a..